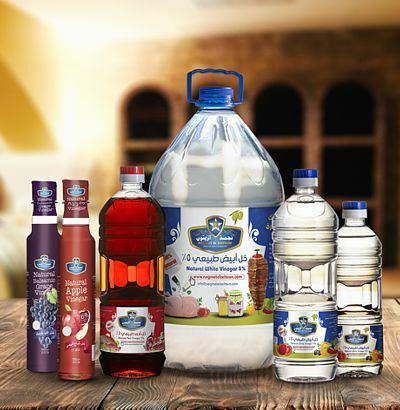 How to differentiate between natural vinegar and industrial vinegar? » Natural vinegar is naturally yellowish. » It contains bacteria in the form of white filaments, harmless to humans, which usually appear 60 days after opening the bottle. » Natural vinegar has a natural aroma and a palatable taste. » It is also used for the preparation of pickles and ensures the vegetables are clean and bright-colored. » Industrial vinegar is completely transparent just like water. » It does not contain any kind of bacteria because it is composed of chemicals. » Industrial vinegar has a pungent smell due to the chemicals that compose it. » It is not used in the preparation of any kind of pickles because it damages the vegetables.